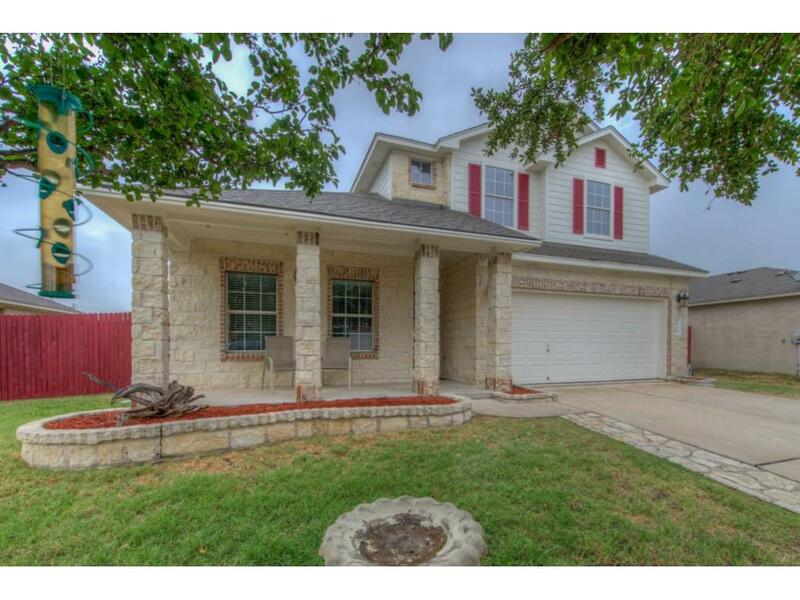 Another Home Sold by Premiere Team Real Estate - Move in ready home with 4 bdrm & 2 1/2 bath, master down, 2660 sq ft home. Recently painted inside and out. Wood laminated flooring throughout. No carpet! Stainless steel appliances. Open floor plan, kitchen opens to family and dinning room. Also a large formal living and dinning room. Upstairs is a game room with 3 large bedrooms. Recent trees planted within the last 2-3 years. Storage shed in backyard. Great schools and easy access to major roadways.